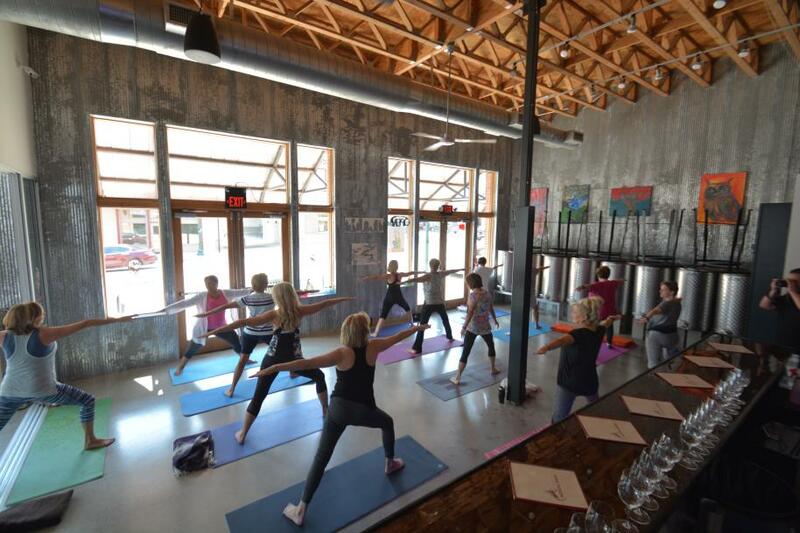 The Yoga + Wine event at Wine Fusion on Friday, November 25 from 11 am - 1 pm is a cool new way to experience yoga as well as wine. Lynne Clem, a passionate yoga instructor and fellow admirer of all things wine, shared a few reasons why yoga newbies and vets will love this fun and inspiring experience. "Just like enjoying a glass of wine, experiencing a yoga class allows us to take a break, taking time out of our busy lives to wind down, re-set, re-lax and re-store at a deeper level." And what better way to cool down after a yoga session then enjoying a glass of wine with friends? "After yoga, we come together, open to new experiences, as we share wine and create memories with new and old friends in this non-judgmental atmosphere. Yoga enhances our senses and we take these awakened senses and enjoy the aromatic qualities and tastes of each wine," says Clem. Participants will be able to choose from 13 unique Wine Fusion wines during the three pour wine tasting. 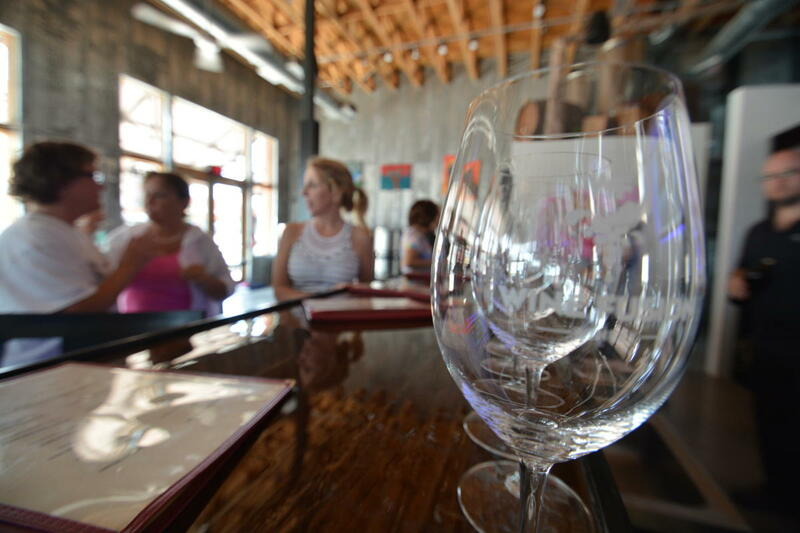 They can choose from a mix of varietals including the popular Fusion Red Blend, which is a blend of Zinfandel, Cabernet Sauvignon and Merlot, "Sip Happens" which is a Moscato, the delicious Malbec and much more. Besides, this sure beats fighting the Black Friday crowds at the mall. Reserve your spot today or keep your calendar open for their next event on December 17. Just don&apos;t forget to bring your own mat!